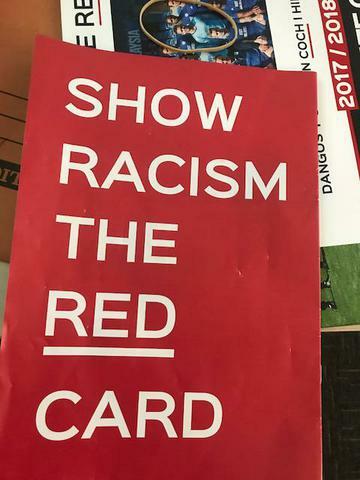 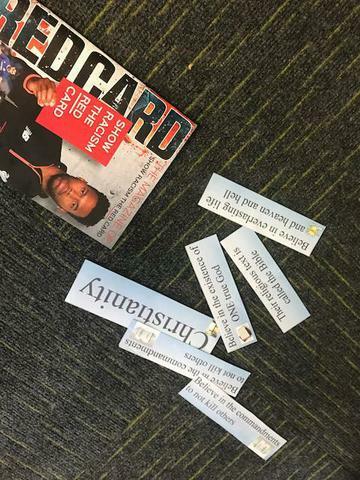 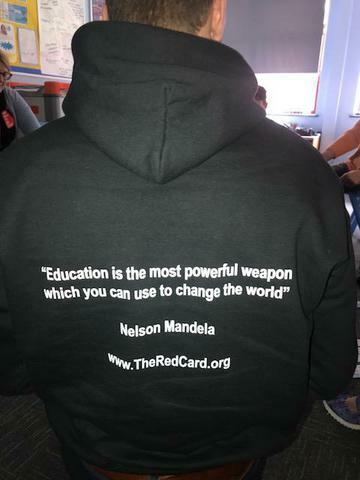 Its been a busy week for KS3 BESD pupils, Kris and Kate from the Show Racism the Red Card charity worked with us for an afternoon on the important issue of racism. 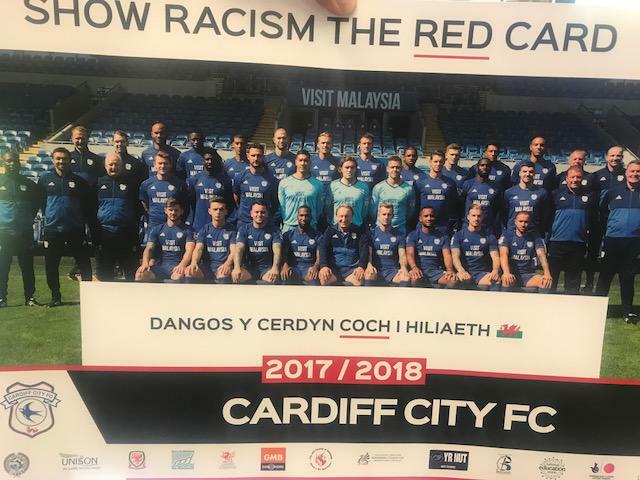 Through a series of interactive workshops and reflection exercises, the pupils were taken through what racism is, what it can be based on and how to challenge themselves and it. 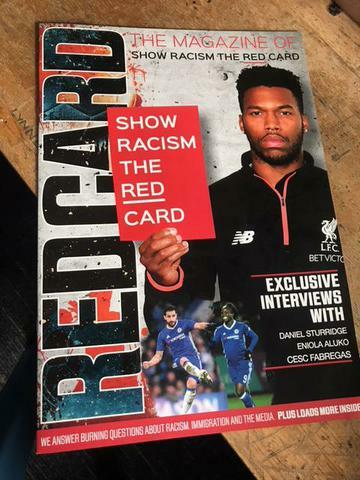 The charity uses football clubs and players to make the message real to children and to break down the percieved barriers around difference. 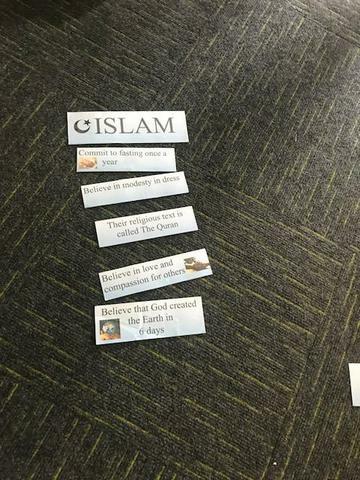 RRS Articles 7, 14 and 30 You have the right to a name and nationality, to follow your own religion and to use your language and culture.